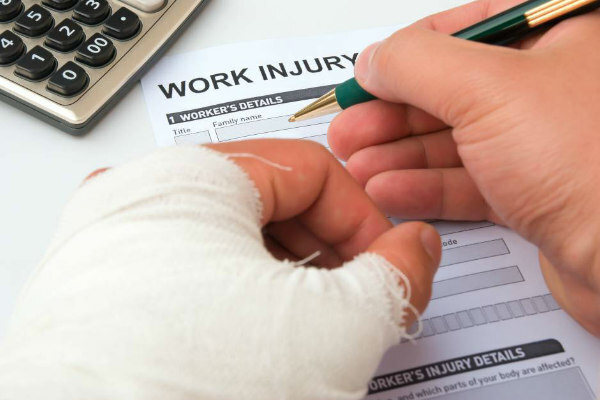 PPD is a common type of workers’ compensation benefit involving serious injury. Workers may be eligible for PPD benefits after being injured or becoming ill due to unsafe work conditions. For example, if you are injured by a machine, hurt your back or trip on something while performing the requirements of your job, your injury is likely covered. In addition, you don’t have to be totally disabled to receive Permanent Partial Disability but you must have a permanent partial impairment which is identifiable by objective medical evidence. For amputations or the total loss of use of a limb, you are entitled to a higher weekly benefit which is equivalent to the temporary total disability rate. Once a worker has reached the end of his or her healing period the doctor may assign a permanent impairment as a result of the work comp injury. The doctor must refer to the American Medical Association’s Guide to Permanent Impairment – 4th Edition to determine if you are entitled to a permanent impairment rating. The impairment rating is used in the calculation of your PPD benefit. When you’ve reached the end of your healing period and there is no further medical treatment available to improve your injury your doctor may assign an impairment rating as determined using the American Medical Association’s Guide to Permanent Impairment. Arkansas law requires that impairment ratings be based upon objective medical evidence, which is defined as evidence that is beyond the injured workers’ control. Stated another way, the evidence requires more than a complaint of pain. 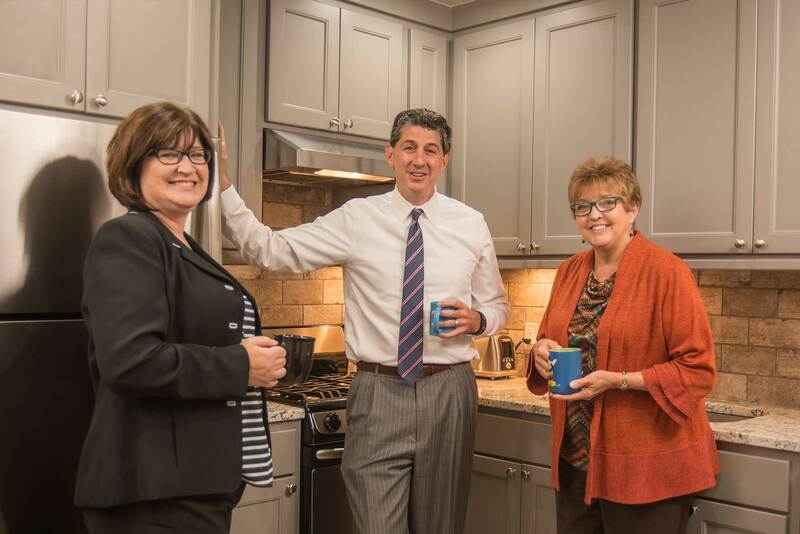 Our office can determine the value of your impairment rating under Arkansas Law and can advise how many weeks you will be paid for your specific impairment or the alternative calculate the lump sum settlement for that impairment. How Are PPD Payments Calculated? Workers’ compensation, unlike federal disability programs such as Social Security disability and SSI, is administered at the state level. So the amount you will receive in benefits depends on Arkansas not federal law. In Arkansas, PPD benefit calculations are based in part on your wages at the time of your injury. The calculation of PPD benefits can be complicated when you consider your wage rate, the tables assigned to your injury in the American Medical Association Guides to Permanent impairment, and the assignment of value for each body part outlined under Arkansas Law. Just as TTD benefits, PPD benefits are calculated as a percentage of your Average Weekly Wage (AWW). Below is the method required to calculate an injured worker’s PPD benefit payments. Calculate Workers’ Average Weekly Wage (AWW) from the past 52 weeks. Find the Temporary Total Disability (TTD) rate which is calculated at two-thirds (2/3) of the AWW. The Permanent Partial Disability (PPD) rate is calculated at seventy-five percent (75%) of the TTD benefit. In Arkansas, the maximum PPD rate for 2019 is $521.00 per week. Not all injuries or claims receive an impairment rating. If you do not receive an impairment rating, then you will not receive PPD benefits. These benefits can only come at the end of your healing period. Some workers recover from their injuries in full, and those workers do not receive PPD benefits. How long you will receive PPD benefits depends on what percentage of your body has been impaired. A total body impairment is 450 weeks of benefits. A non-surgical spine injury typically receives a 5% impairment rating if there is a documented objective medical finding established by way of an MRI. So if you have suffered impairment of five-percent (5%), you would be entitled to twenty-two and one-half (22.5) weeks of PPD benefits. Immediately call my office once you have received your Permanent Partial Disability (PPD) rating, and I can calculate the value of the rating as a payout or a lump sum settlement. This is often the point when work comp claims are settled for a lump sum, and it is very important that you attempt to return to work with modifications as stated by your doctor. It is as equally important to your claim if the employer refuses to return you to work. Social Security Disability (SSD) while receiving Permanent Partial Disability (PPD)? Normally, if you are receiving PPD or any work comp benefit, social security will take a dollar for dollar credit for all money you are receiving from workers’ compensation. This is often a time in the claim where Arkansas state work comp laws collide with federal social security disability laws, and it is a good time to consult an attorney. Collecting your wage records to ensure the insurance company has correctly calculated your PPD benefits. Contacting the insurance adjuster or the employer’s attorney to get PPD adjusted when calculated incorrectly. Comparing the impairment rating issued by the doctor with the allowable rating pursuant to the American Medical Association Guides to Permanent Impairment. Leading negotiations for lump sum settlements that are in the best interest of the claimant. Litigating issues which can’t be resolved or successfully negotiated before both the Arkansas Workers’ Compensation Commission and the Social Security Administration. My office has successfully litigated and won many Permanent Partial Disability cases. Below are examples of a successful PPD benefit verdicts from our office. In Sain v. Arkansas Highway and Transportation Department, AWCC File G401967 (2016) we convinced the insurance company and the authorized doctor that the initial impairment issued to a State Highway Department Officer for a total knee replacement was too low, and prior to litigation the insurance carrier agreed to pay the correct impairment rating. In Multi-Craft Contractors, Inc., and Gallagher Bassett v. Yousey, 2017 Ark. App. 343 (2017) the insurance carrier attempted to pay a 25% impairment for an injured truck driver’s permanent eye injury when the actual impairment should have been 100% total loss of vision in that eye. We successfully litigated this issue and prevailed at the Arkansas Court of Appeals. For help with PPD benefits and other workers’ comp issues, contact Jason Hatfield today at 479-361-3575 to speak directly to him about your case. The sooner he can start working on your case, the faster you can collect your PPD benefits following a work injury. The Law Office of Jason M. Hatfield, P.A. represents injured workers from all over Northwest Arkansas including Springdale, Fayetteville, Fort Smith, Rogers, Bentonville, Berryville and Harrison. 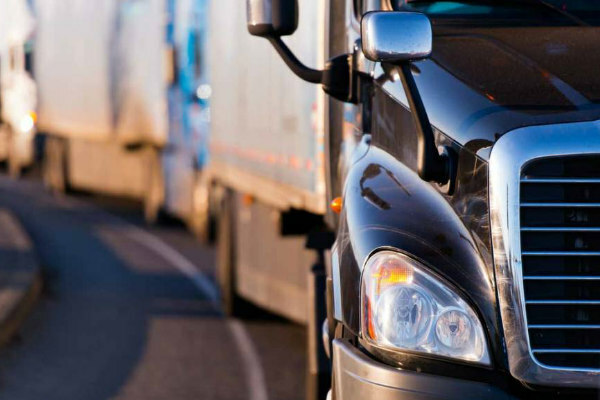 We also represent injured truck drivers from all over the U.S. with employers, such as; J.B. Hunt Transport, Tyson Foods Inc., Walmart Inc., PAM Transport Inc., USA Truck Inc., Maverick Trucking and others in Arkansas.